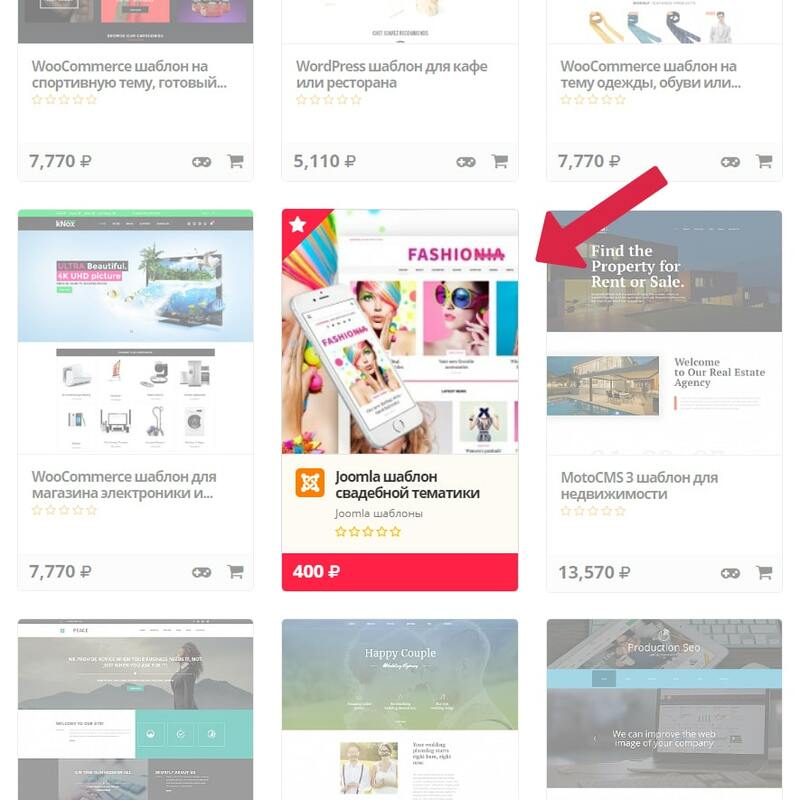 A star on red label appears in the left corner of your advertisiment screenshot. The cost of the template (when specified) is written on a bright red label. You template will be noted for sure! How to onnect the service? Your template will take the first place in the catalogue! How to connect the service? All three positions may be purchased at the same time. 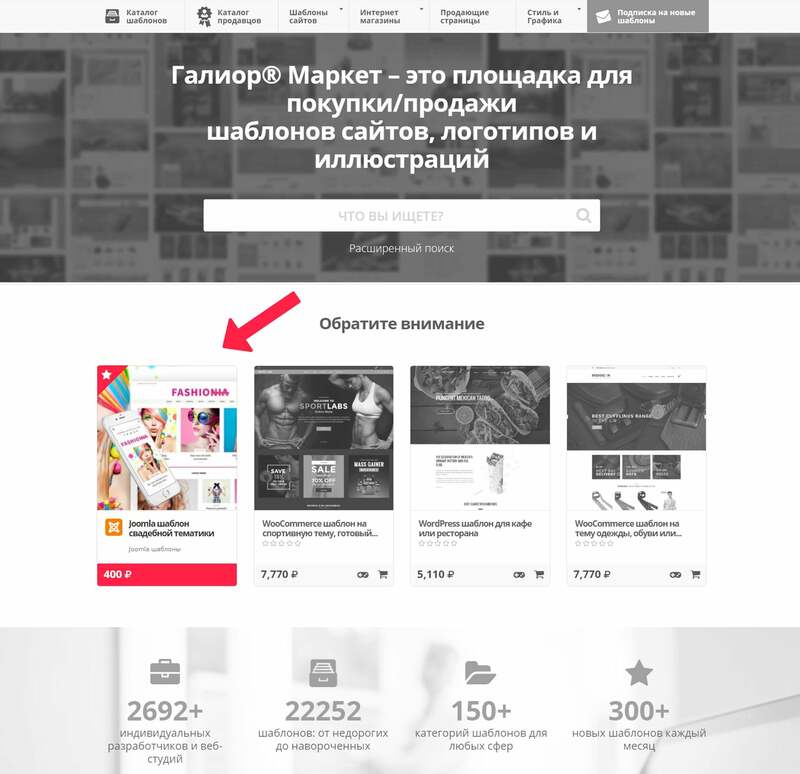 The advertisement in «Pay attention» blocks are posted by turn. 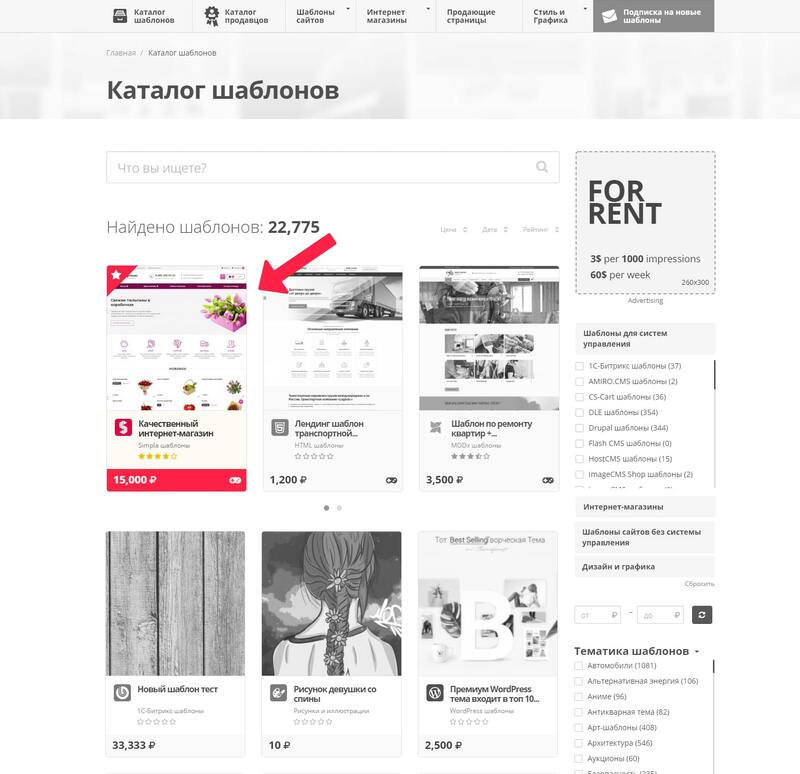 As soon as the service connected, the ad will take the upper left space in the selected block. When another ad appears there, your ad will be moved to the right. It will be in this block until it is "forced out" by other advertisiments. Thus your advertisimentcan stay in «Pay attention» block for a long time! 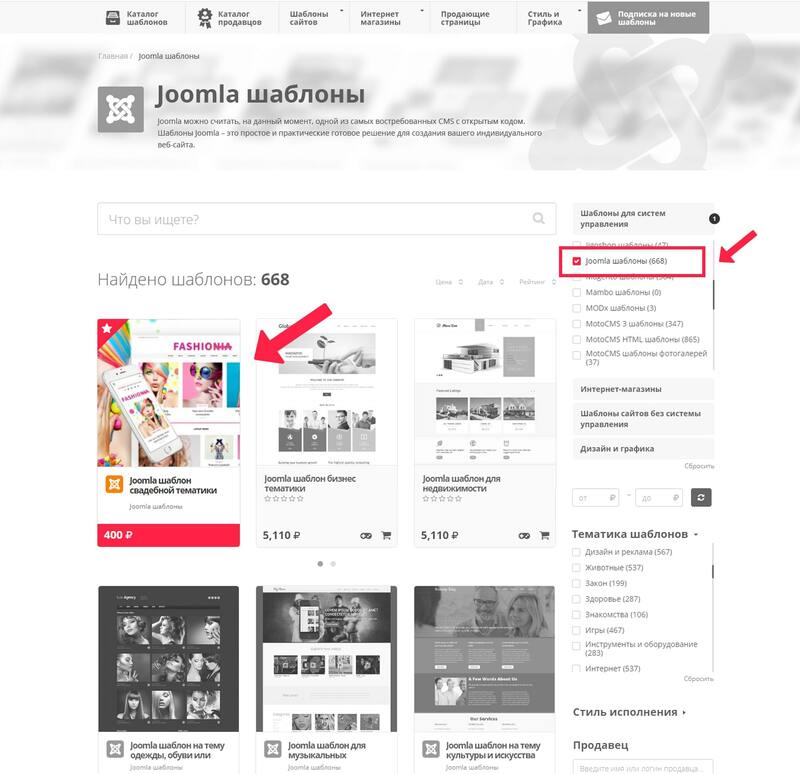 Select the required advertisiment in section «Promotion of templates» of your account. Tick the service you want to connect. Use the form of feedback to send a question. We will try to answer it as soon as possible.